 Off Campus Apartments NYC was founded to fill the void in the student housing market in NYC. A little known fact, NYC has more college students than any other city in the U.S, which makes our services invaluable. As early as their sophomore year, students are expected to move “off campus” into their first NYC apartment, with little to no experience on how to begin the process. The high cost of real estate and zoning restrictions makes it very difficult for colleges and universities located within the city to provide adequate student housing. We are here to make this transition a seamless and a memorable experience for our clients. Founded by Angad Guglani while still a student at the NYU Stern School of Business, students throughout NYC identified with the company's mission. Within our first summer of operations we were able to find new homes for over 300 clients, while exclusively representing established landlords and new development properties.